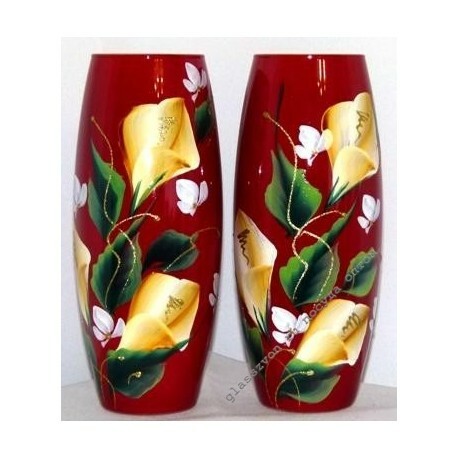 Want to buy glass vases in bulk from the manufacturer? Pay attention to our online store. The site represents the manufacturer of glassware, so you can make a purchase at the lowest price. Already hundreds of wholesale buyers appreciated the advantages of cooperation with us, because the excellent quality of products and low purchase price provide them with a constant and high profit. In the catalog there is a huge selection of table and floor vases from glass, including those decorated with beautiful artistic paintings. 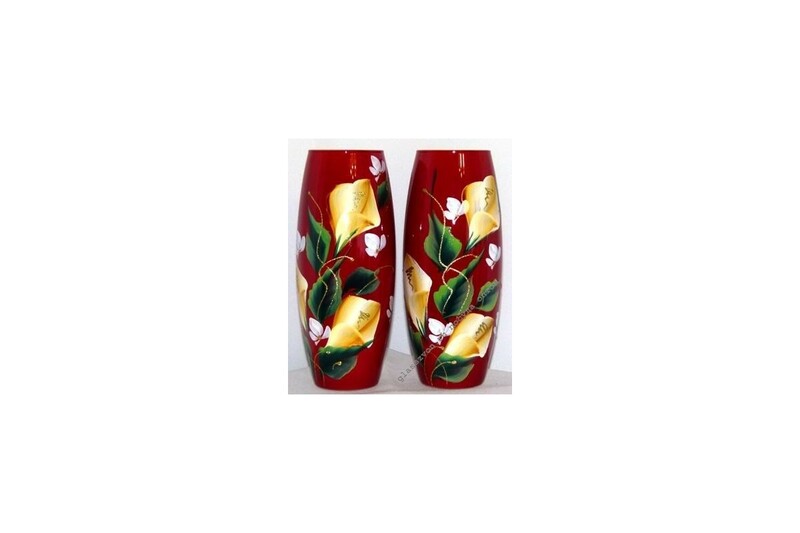 For example, vases "Calla" with a floral pattern - a spectacular and stylish model. Please note: we work not only with wholesale buyers from Russia, but also with foreign customers.